All are new, meaning I opened them in the past few months and they haven't been played with. 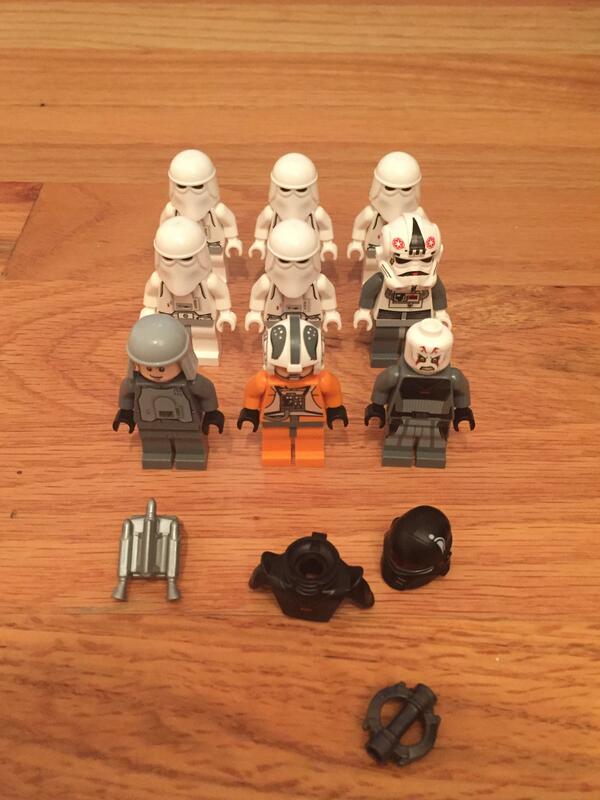 But other trades or even selling are possible, so if you want any of the Star Wars minifigs I have and you have other Star Wars minifigs feel free to shoot me a message. Oh and a jet pack from Jango Fett (SW468)!